The legendary John Malkovich stars as Hercule Poirot, alongside Harry Potter star Rupert Grint as Inspector Chrome. Co-stars include Andrew Buchan, Tara Fitzgerald, Bronwyn James and Freya Mavor. The thriller premiered on BBC One over Christmas 2018. Mammoth Screen constructed multiple period 1930’s sets at Prime Studios, where they filmed The ABC Murders in summer 2018. The production also filmed at a number of other heritage locations in Leeds City Centre, including; Leeds Town Hall, Quebecs Hotel, The Queens Hotel, County Arcade, Victoria Gate and Leeds City Varieties Music Hall. 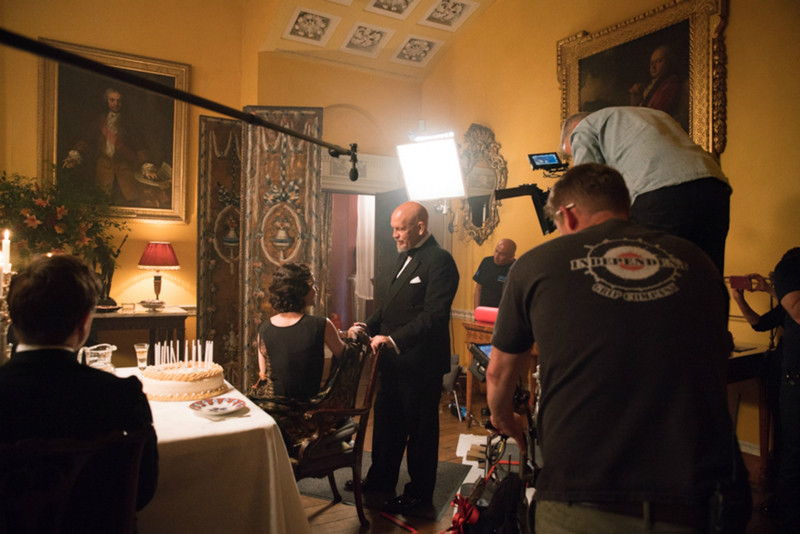 "I made ‘The Rise’, the first film to be shot at Prime Studios - and it felt only fitting and right to bring ‘The ABC Murders’ there as we were in the region. It felt like I was welcomed home after it had been modernised and uplifted - it was familiar but different. The facilities really worked for my crew and cast and have come a long way over the years. It was great to see the vast number of other shows who followed. Great studio in a great location. " 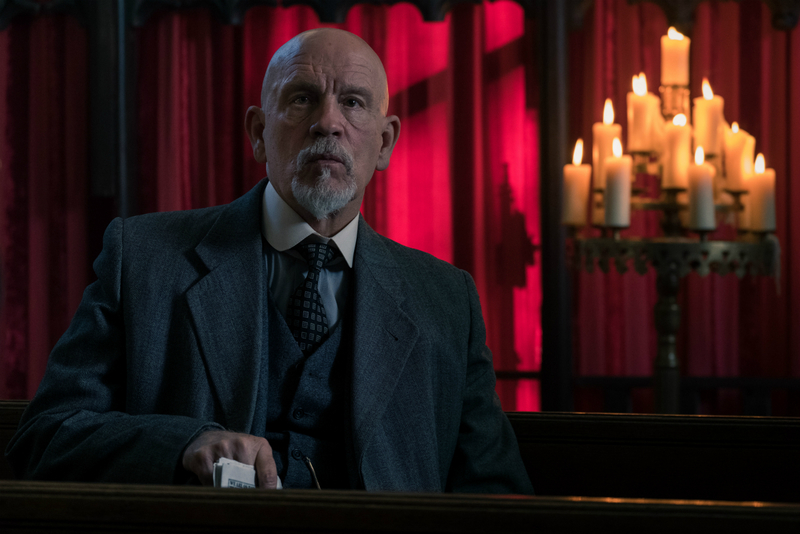 The legendary John Malkovich (Being John Malkovich, In The Line Of Fire, Dangerous Liaisons) stars as Hercule Poirot alongside Rupert Grint (Harry Potter) as Inspector Crome. Andrew Buchan (Broadchurch) stars as Franklin Clarke, Tara Fitzgerald plays Lady Hermione Clarke and Eamon Farren (Twin Peaks: The Return) plays the role of the mysterious Cust. 2018 Olivier Award winning actress Shirley Henderson (Harry Potter, Happy Valley) is Rose Marbury, Jack Farthing (The Riot Club) is Donald Fraser, Bronwyn James appears in the role of Megan and Freya Mavor features as Thora Grey. Kevin McNally (Pirates Of The Caribbean, Legend) and Gregor Fisher (Love Actually) also star. 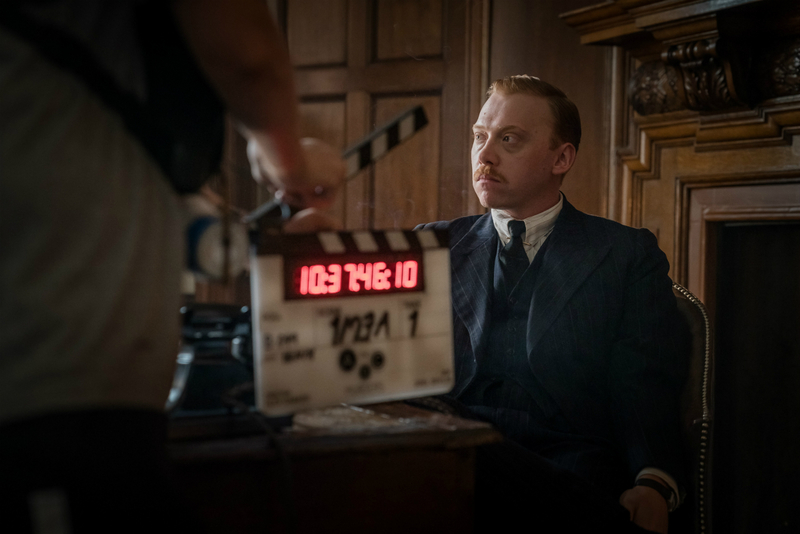 The ABC Murders is a Mammoth Screen and Agatha Christie Limited production for BBC One. It is directed by Alex Gabassi (The Frankenstein Chronicles, El Hipnotizador) and produced by BAFTA nominated Farah Abushwesha (Irreplaceable You, The Party).